President Obama on Tuesday offered up a new kind of "starter" retirement accounts aimed at employees of companies that don't offer such plans. Obama is calling them the "myRA" and said he would, by executive order, direct the Treasury Department to create them. Details were scarce Tuesday night, but employees will be able to contribute part of their wages to the savings accounts, which would be backed by the U.S. government. "It's a new savings bond that encourages folks to build a nest egg. 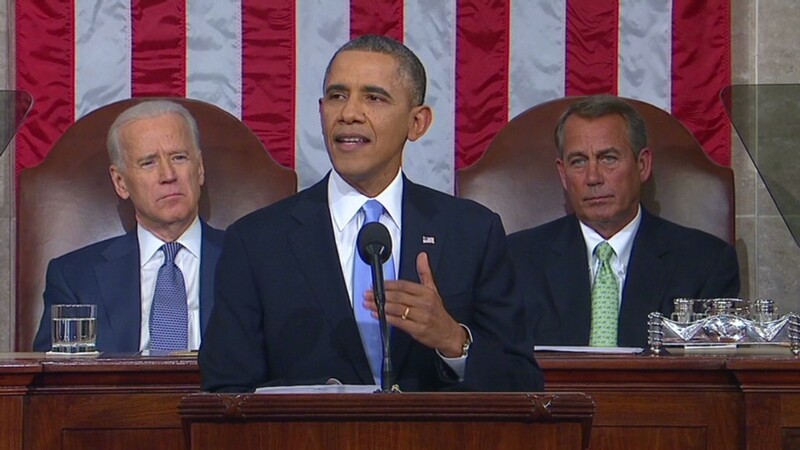 MyRA guarantees a decent return with no risk of losing what you put in," Obama said during the State of the Union. About half of all American workers are employed by companies that don't offer retirement plans, according to a 2009 Brookings Institution report. And those who do save, don't save much. About two-thirds of all workers said they put some money away in 2013 for retirement savings, according to a survey by the Employee Benefit Research Institute. More than half of workers said they had less than $25,000 in savings, outside of their home and pensions. And 28% of workers said they had less than $1,000 in savings. Related: Should I take my pension's lump sum? The Obama administration has been moving to try and promote savings through executive maneuvers. In 2010, Treasury set up a new program to allow Americans to automatically use their tax refunds to buy savings bonds. The White House said the myRA would be offered through Roth IRA accounts and that any saver with wages could set one up. Roth IRAs allow users to put after-tax income into a savings account, where it grows tax free. And then when savers hit retirement age, they can withdraw the money without additional tax penalties. In 2013, taxpayers could contribute up to $5,500 into a Roth IRA.